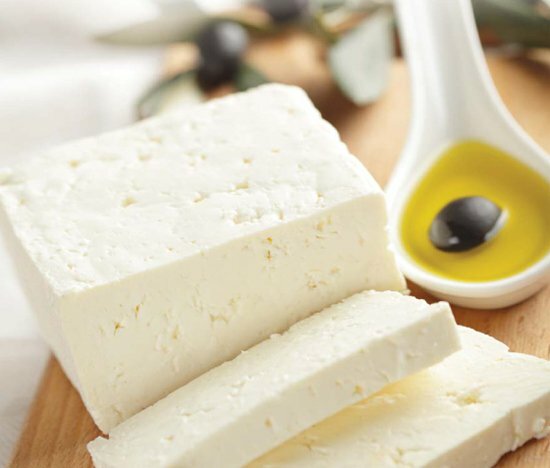 “Following the EU-Japan agreement and after the preceding problem with Canada, we succeeded in getting exclusive use of the term as a PDO for Greek feta,” he told reporters. Apostolou said that the Greek government had succeeded in making the “next step” after the deals with Canada and South Africa that allowed misuse of the appellation “feta” to describe white cheeses made outside Greece. “In the face of our persistence, the European Union had made a commitment that feta will be protected within a transitional period. Today we made the next step and achieved full protection of Greek feta through the deal signed with Japan,” he said. Similar deals will follow with other countries for the protection of feta as a PDO product, Apostolou said. “I only hope we can satisfy the demand we will have from Japan,” he added.